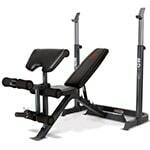 This page is where you’ll find all the latest IRON COMPANY fitness equipment products as well as our Outlet Store showcasing the best deals on discontinued and scratch and dent items. This section of our website is frequently updated with new products and deals so check back often! Have an inquiry about any of our products or current availability? 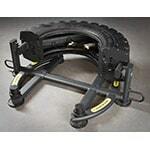 Visit our Contact Us page today and reach out to one of our IRON COMPANY fitness equipment experts.